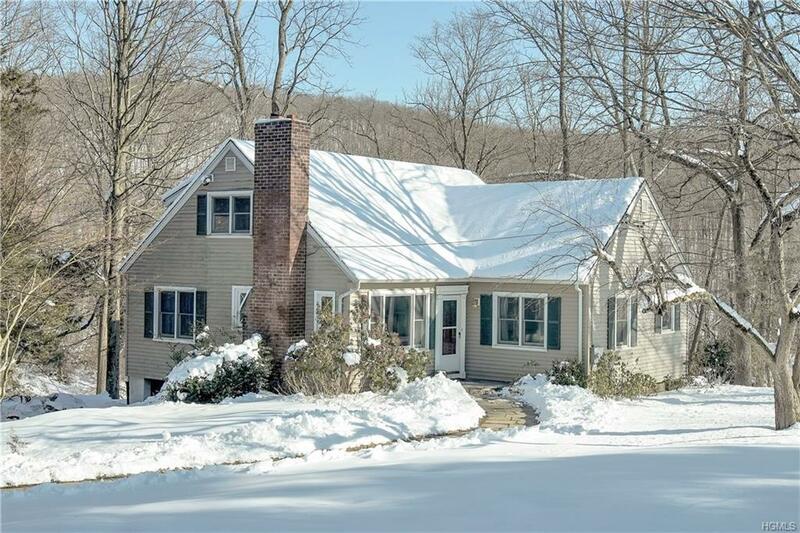 Welcome to this well maintained & updated cape cod home located in a desirable Yorktown Heights neighborhood. The entire house has been freshly painted and the wood floors have been refinished! 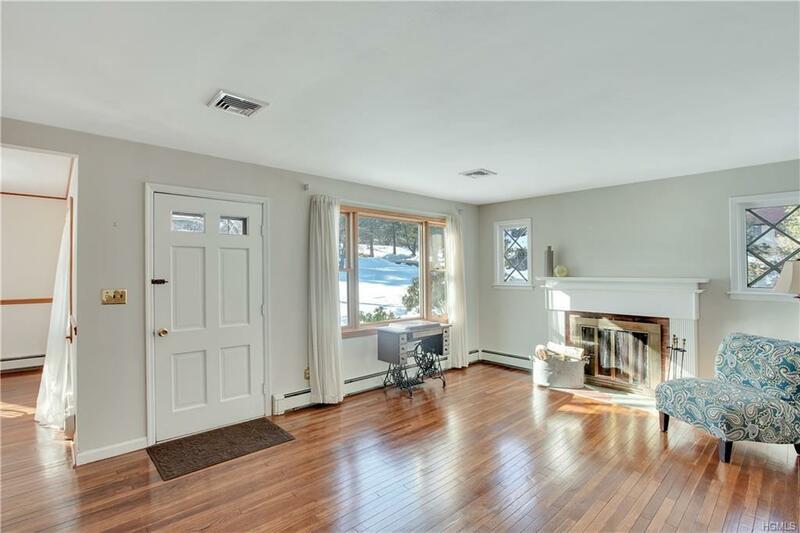 Living room w/a wood burning fireplace and a large window allows the sun to shine in! 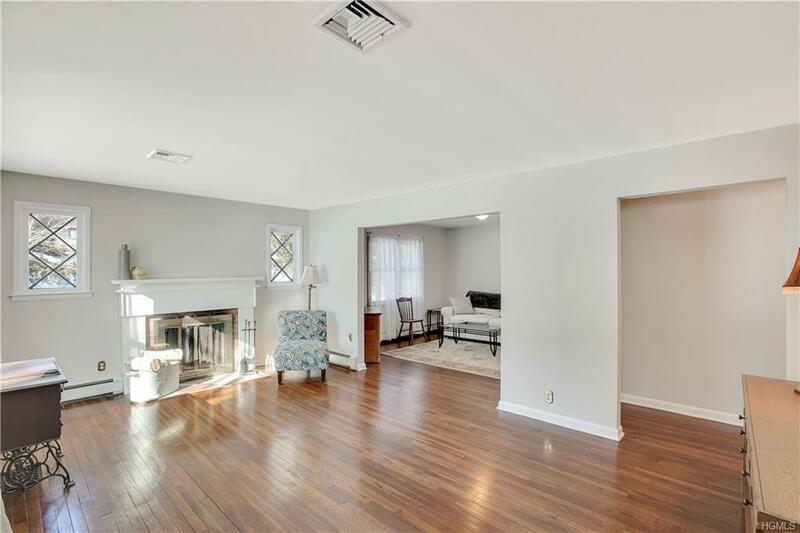 Family room off of the living room provides a great entertaining space! Eat in kitchen with a center island and SS appliances. Formal dining room with a large bay window overlooking the deck and yard. A first floor bedroom and 1& 1 1/2 baths complete the first floor. Upstairs 2 large bedrooms and a bathroom. A beautiful yard with a vegetable garden ready to be planted! 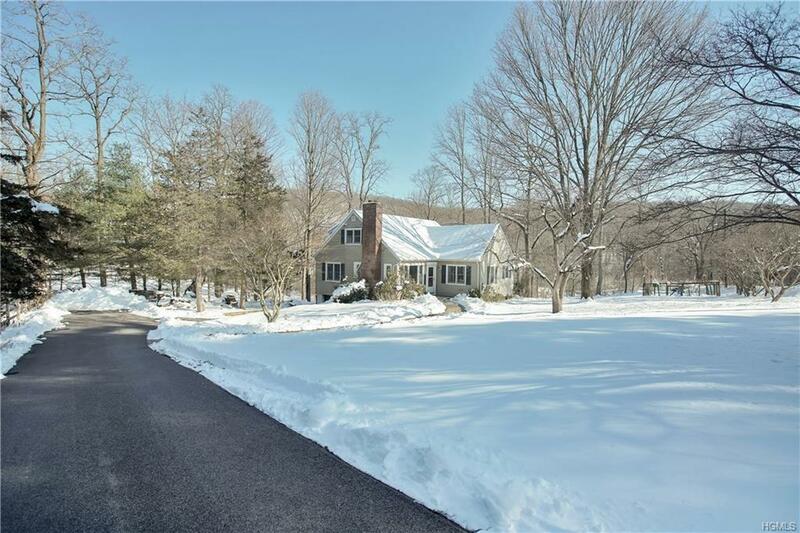 Close to the Taconic, Town and the Yorktown Schools. Don't miss this great family home!